Samantha L. Pryor, Esq. is the brilliant attorney behind The Halliburton Law Firm, LLC. 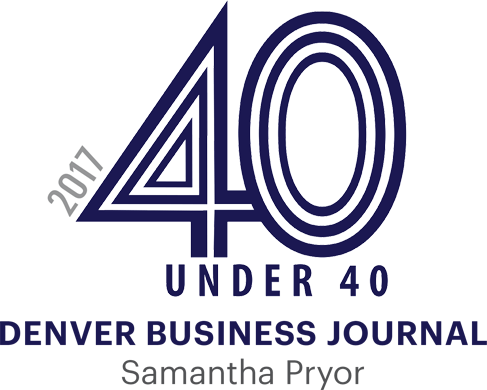 It is through her unwavering efforts that we are able to continuously serve clients in and around Denver, CO all these years. Read on to learn more about our incredible attorney and her journey toward establishing our legal practice. Mrs. Pryor was admitted to practice law in October 2007. 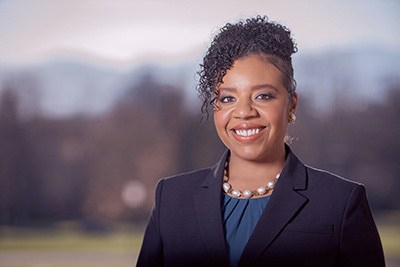 During her years of practice, Mrs. Pryor developed a diverse civil and commercial litigation practice in both state and federal courts, representing individuals and businesses of all sizes. Mrs. Pryor's legal practice focuses on business matters and personal injury, including slip and falls, car accidents, and traumatic brain injury cases. Mrs. Pryor has experience in arbitrations, mediations, appeals, depositions, jury and bench trials, small claims matters, administrative law matters, and civil protection order cases. Mrs. Pryor has extensive motions practice experience and has received many compliments from her colleagues and clients for her superior legal research, analysis, and writing abilities. Throughout her practice, Mrs. Pryor has also been highly effective in negotiating amicable settlements between litigants, without the need for hiring mediators or other neutral third parties. Due to her breadth of experience and passion for resolving conflicts, Mrs. Pryor became a Mediator and formed Resolution Advocates in 2016. Mrs. Pryor is a Colorado native and a devout Denver Broncos fan. When not helping clients resolve their disputes, Mrs. Pryor loves spending time with friends and family and enjoying Colorado's beautiful scenery. Need Legal Assistance? Call Us! At The Halliburton Law Firm, LLC, we work tirelessly to make sure you receive nothing but the best legal services possible. We bring to the table more than a decade of experience in delivering outstanding legal assistance to our clients. With us, you know that your best interests are always prioritized. If you have questions, we are a phone call or a message away.